Social engagement is an issue close to our heart. 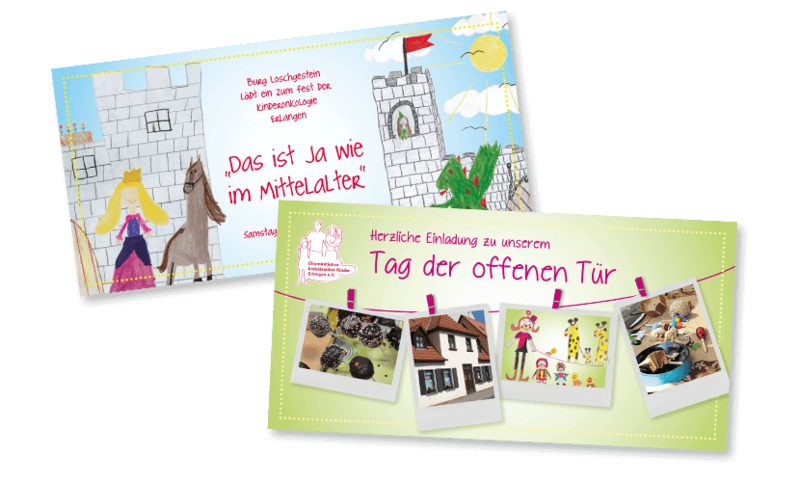 That’s why we have been supporting the Erlangen Parents’ Initiative for Children with Cancer (Elterninitiative krebskranker Kinder Erlangen e. V.) by providing communication measures for several years now. Pro bono of course! 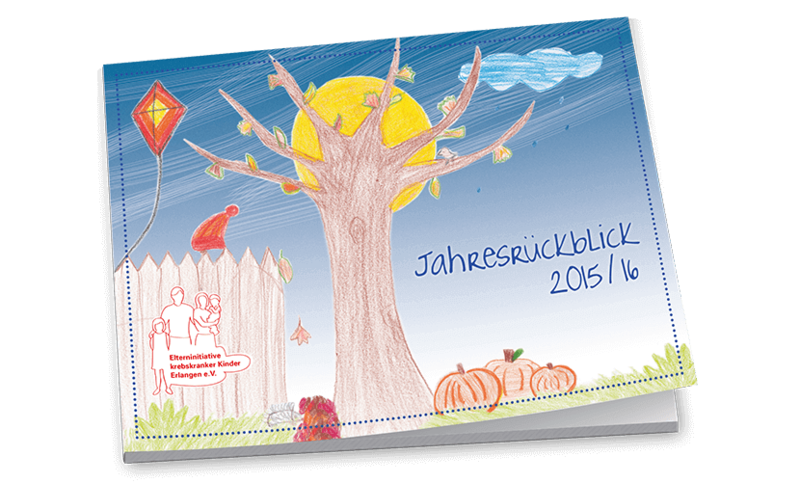 In addition, the agency has sponsored a child with the international children’s aid organisation Plan International. Our goal: to do something good – without being driven by financial profit. Children around the world do not always lead the safe and protected life most do in this country. 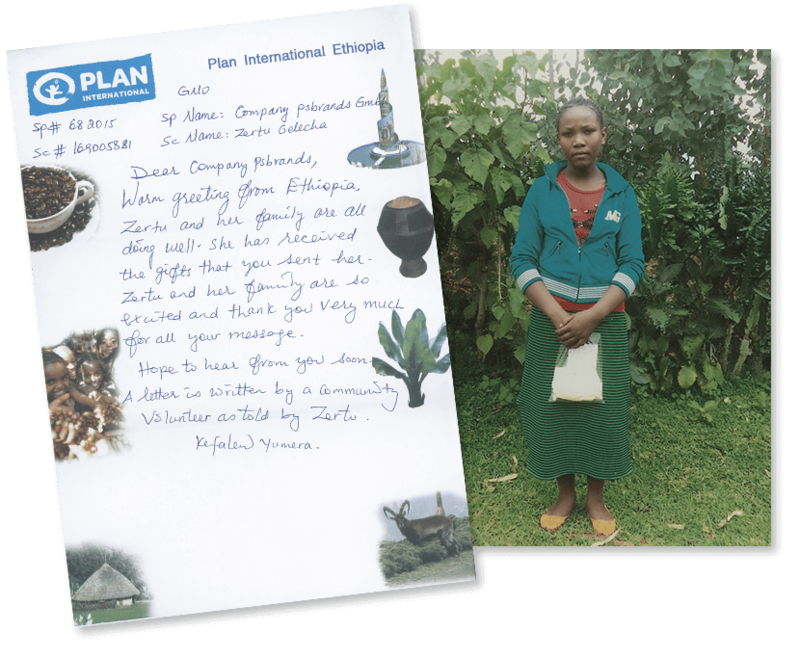 By sponsoring 15-year-old Zertu Gelelcha Hoyamu, we are helping her to grow up in her family. Safe and protected. A little bit like children in this country.